Bad news guys – Hilary Duff has shut down her Tinder profile. The Lizzie Maguire star recently revealed she has left the mobile dating app for good, after joining a couple of months ago following her split from husband Mike Comrie. The actress and singer made the decision after she was rejected by seven guys during a live radio dating challenge, in which she didn’t reveal her identity. Ouch! Maybe they just really didn’t like pizza? I’m not still using it (Tinder). It was really fun for me for a minute – I wanted to experience something totally normal and also shock people. 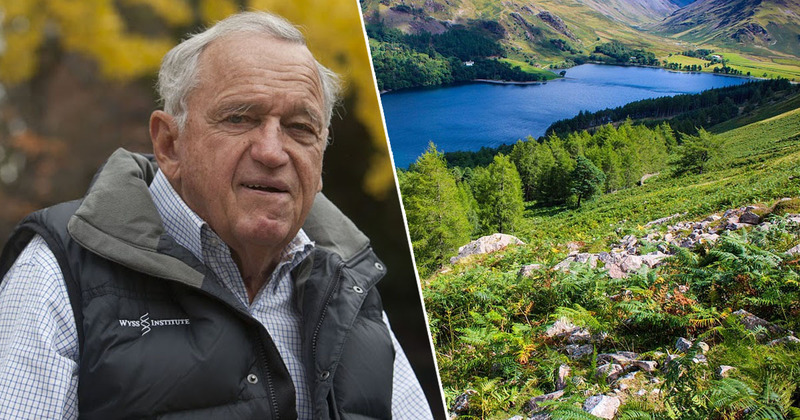 No-one thought I was really on it – and I was really on it! Duff did find some success through the app – she famously filmed part of her bowling date with a man she met on Tinder to use in her music video for ‘Sparks’. 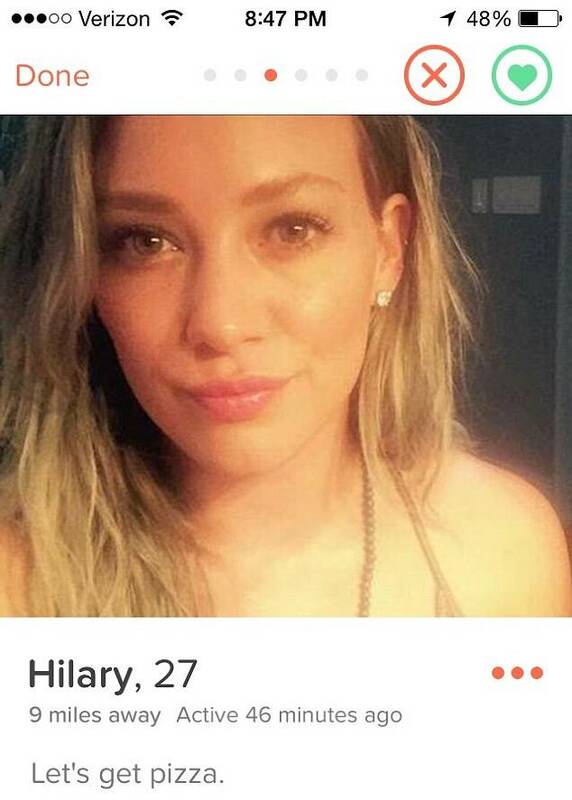 If it makes you feel any better Hilary, we definitely would have swiped right!